On June 6, 2017 the Tewksbury Police Department arrested Joseph Boidi, 29 of 168 Main Street, Wilmington for armed assault with intent to murder, carrying a firearm without a license, possession of ammunition without a license and discharging a firearm within 500 feet of a dwelling. Also arrested was Leah Donovan, 30 of 30 Wildrose Drive, Dracut for assault and battery on a police officer, misleading a police officer, resisting arrest and 2 warrants for shoplifting and larceny. Officers responded to the Motel 6 for a report of a shot being fired. When Officer’s and Detective’s arrived on scene they located a shell casing and began to review surveillance footage. While on scene Donovan was approached by Officers and gave them a false name, resisted and kicked a Detective. She was placed into custody. Boidi was seen on video along with Donovan arguing with another male. Boidi drew a firearm and fired a shot. He was located standing outside of a room and was placed into custody. 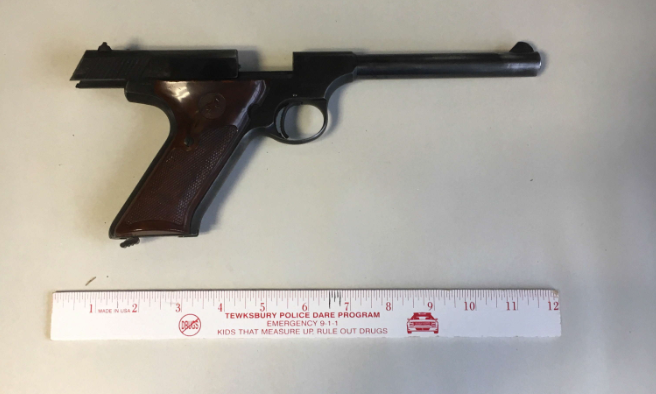 A .22 caliber pistol was located inside the vehicle he was operating. Ms. Donovan and the victim knew each other and had a prior history, no one was injured. 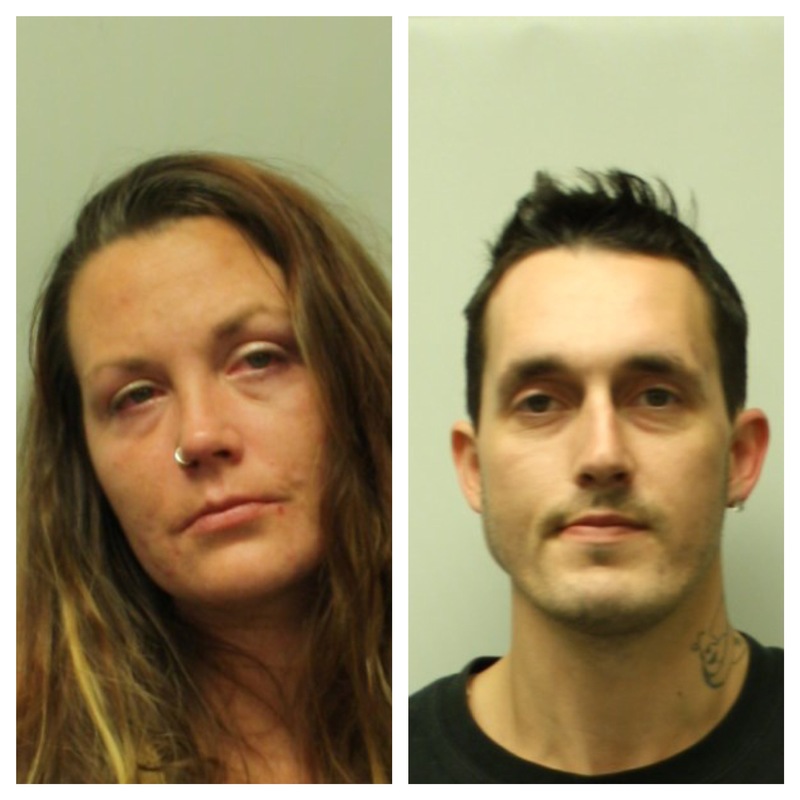 Both are due to be arraigned at Lowell District Court on June 6, 2017.